This Earthquake Dually™ One- or Two-Man Earth Auger can serve as both a one-man and a two-man auger, with enough power from the high-RPM Viper® 52cc 2-cycle engine with 62 ft.-lbs. Gross Torque to handle bigger two-man jobs, but i.. 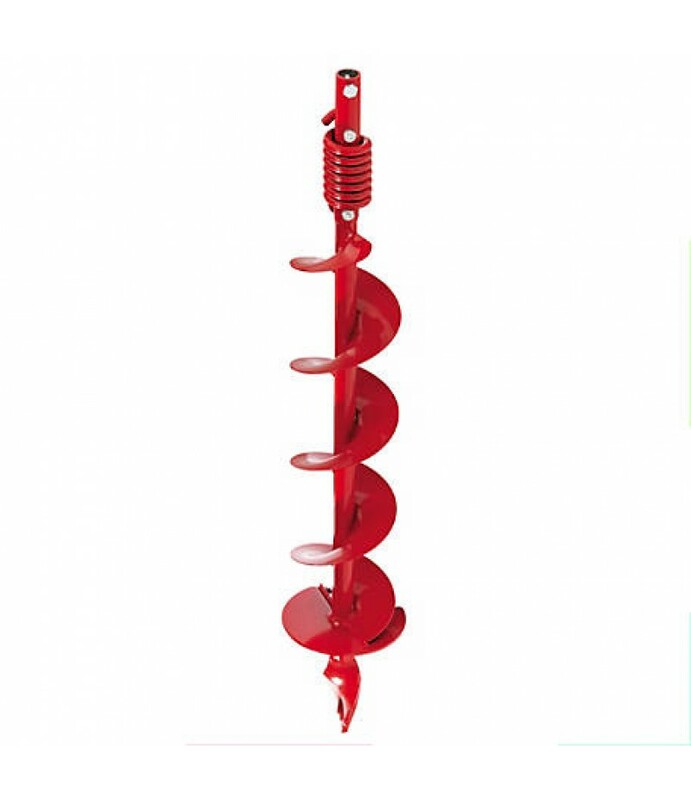 The Earthquake Earth Auger Bit fits powerheads for Item#s 191162, 191163, 191158 and 24778. Hardened 36in.L auger bit. Features exclusive Shock Absorber Spring to protect you and gear train from impact of hitting rocks and other o.. 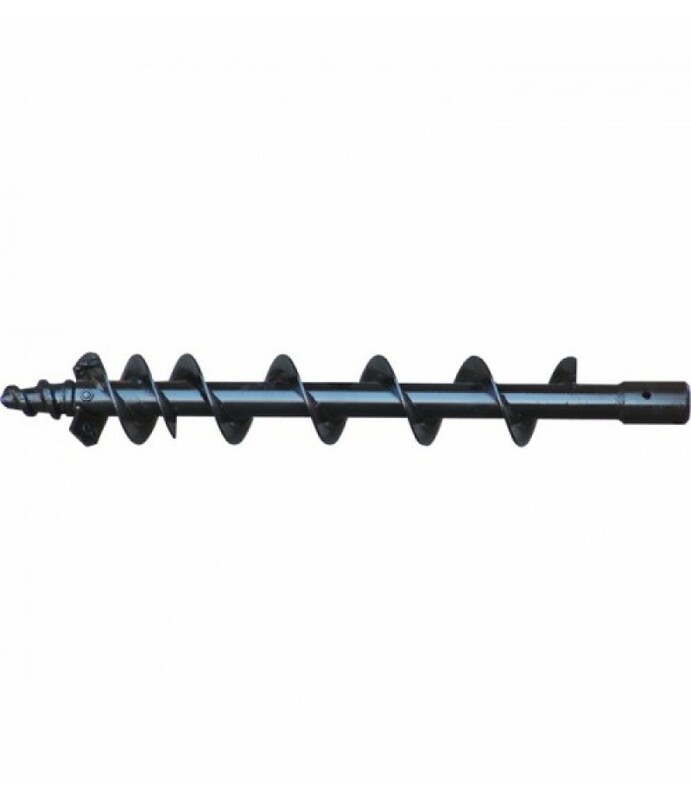 The Earthquake Earth Auger Bit fits powerheads for Item#s 191162, 191163, 191158 and 24778. Hardened 36in.L auger bit. U.S.A.Product shown is representational only; Model EA3F does not include shock absorber spring.What's Included.. The Earthquake Earth Auger Bit fits powerheads for Item#s 191162, 191163, 191158 and 24778. Hardened 36in.L auger bit. Includes exclusive Shock Absorber Spring to protect you and gear train from impact of hitting rocks and other o.. 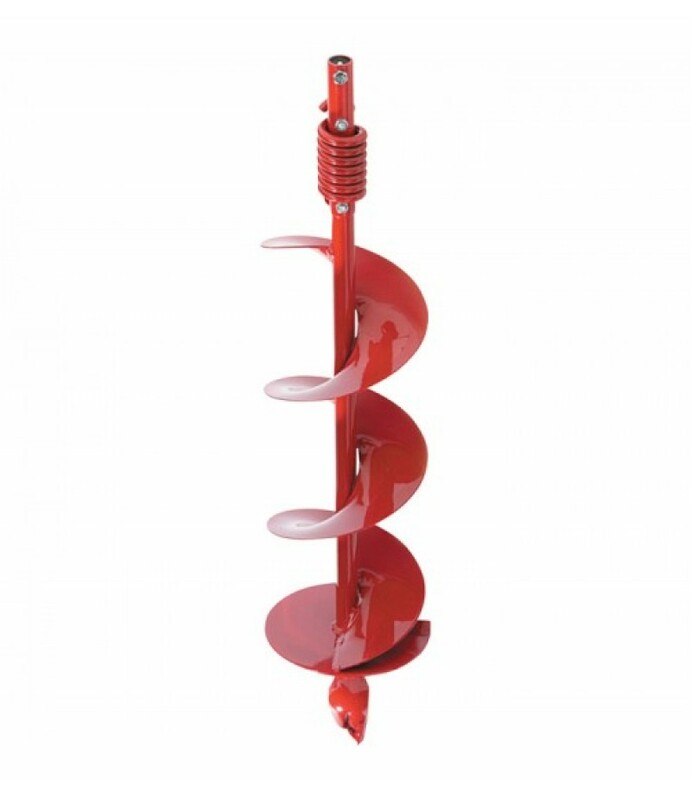 The Earthquake Earth Auger Powerhead is a one-person high-performance auger powerhead featuring a Viper 2-cycle, 43cc gas engine that gives you the power to drill fence posts, road signs, decks, tree planting and more! Fits all Ea.. 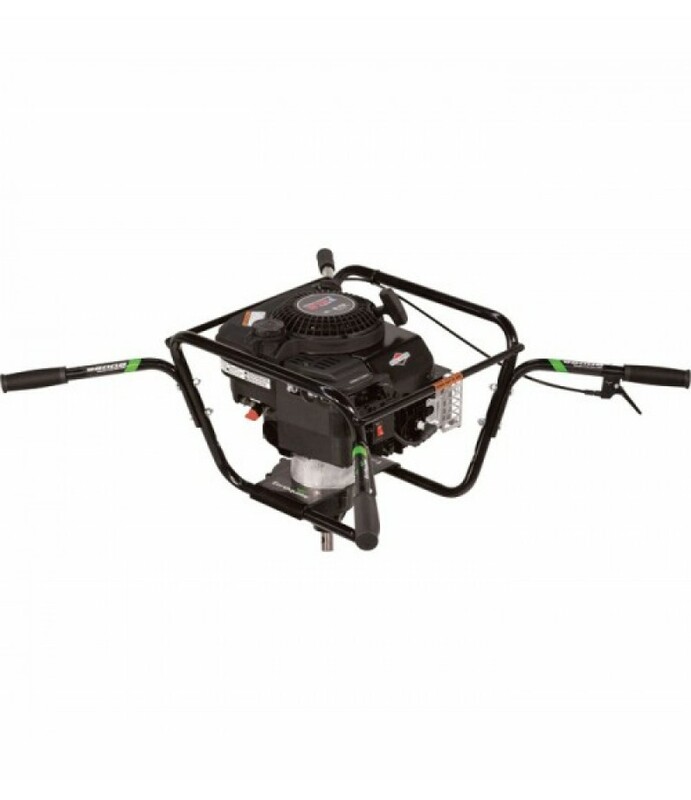 The Earthquake Two-Person Earth Auger is powered by a 190cc Briggs & Stratton engine with low gear ratio to provide the power and durability needed to do really big jobs. 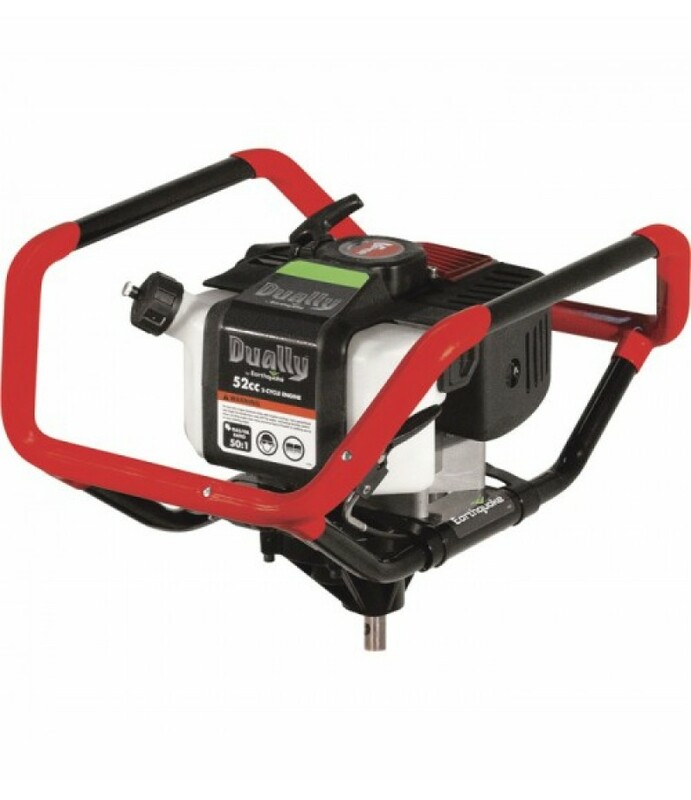 Perfect for posthole digging, landscaping, tree plantin.. The NorTrac® 3-Pt. PTO Post Hole Digger is a strong and durable 3-pt. unit that uses PTO power to dig holes fast and efficiently. 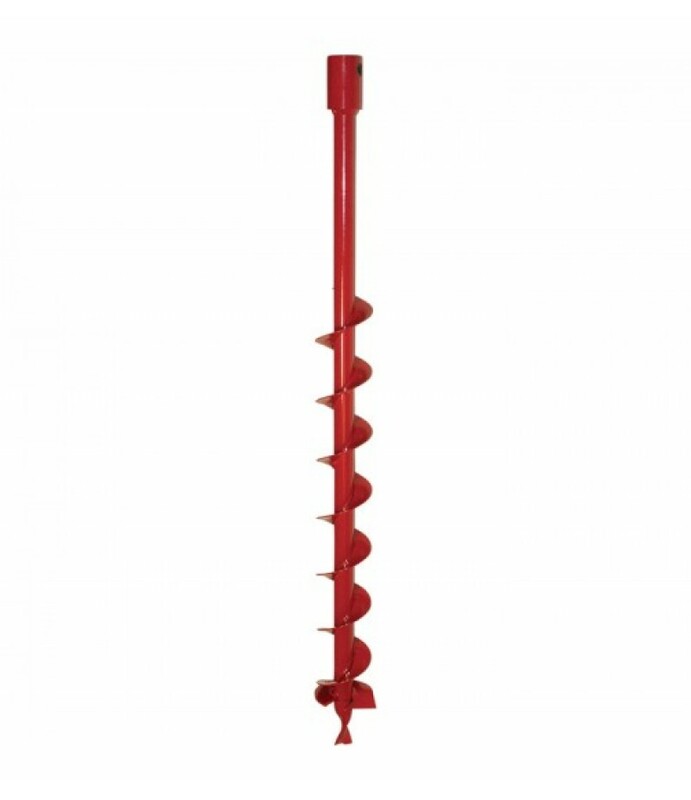 The split-tip auger digs 12in. dia. 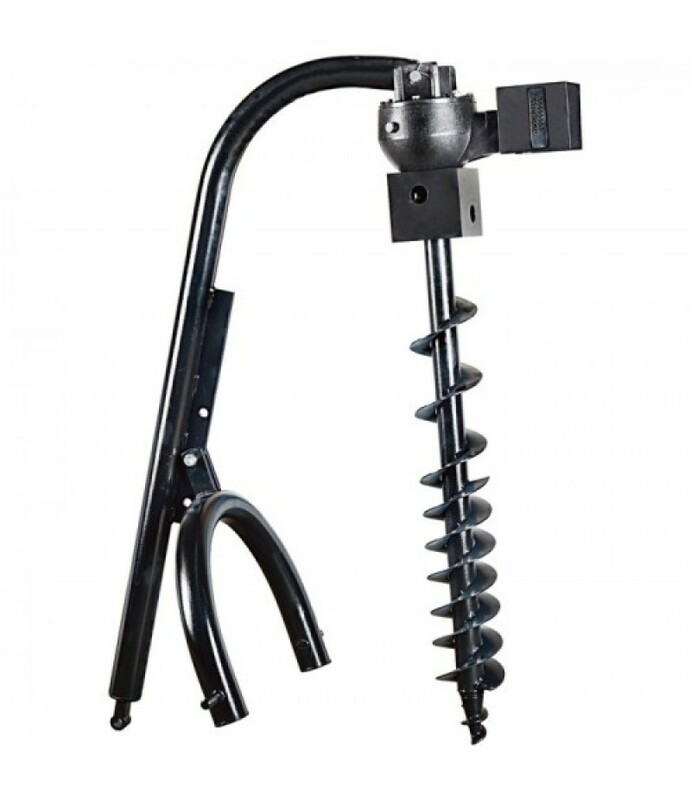 holes.What's Included(1) Post hole diggerFeatures + BenefitsAggr..
NorTrac® Auger Bits are made of sturdy 1/8in. 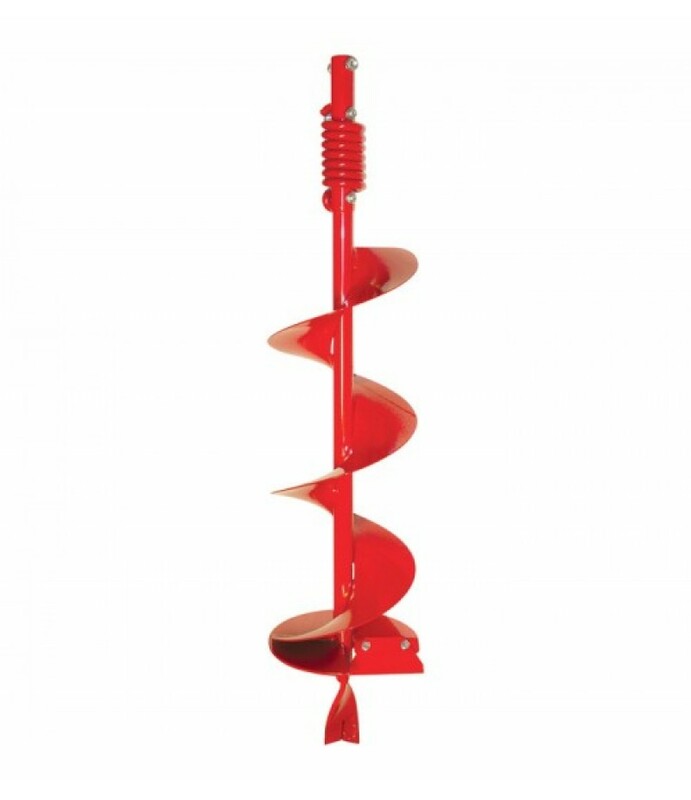 flighting with replaceable spiral drill tip and serrated edges. 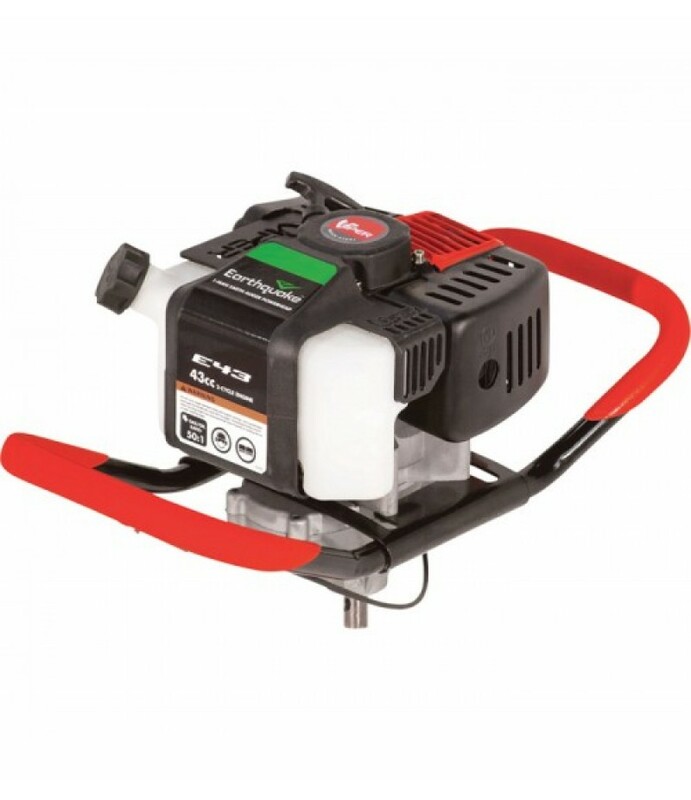 The bits have durable corrosion-resistant powder coat finish. U.S.A.What's Included(1) Auger BitKey SpecsItem#25917Brand..